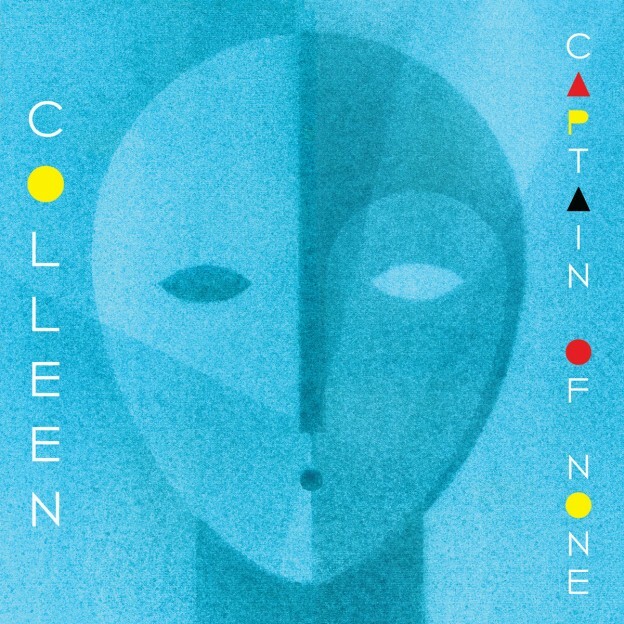 I came across the name Colleen one day at the McGill CKUT station as I overheard a conversation about this avant-garde folk/electronic album called Captain of None. As I set myself up to begin an hour or so of volunteer work at the station, a flurry of excitement filled the air between the two people conversing, the current mood ever more electrifying as more comments were being exchanged. Something was certainly up, and it clearly warranted further investigation. A week or so later, I found myself perusing the “new releases” section for the enigmatic Captain of None, and upon its discovery, sat down to begin exploring its contents. Enter Cécile Schott, a French multi-instrumentalist who excels in the creation of unique and abstract baroque-inspired instrumental loops. Her latest project, Captain of None, is an experimental interplay of acoustic-instrumental melodies with acoustic and dub effects. Melding her unique and soothing vocals with an eccentric array of musical instruments, including the archaic bowed string instrument treble viola da gamba, melodica, hand drums, chopsticks, and even an Indonesian metal printing block, Schott’s conception is ever more gilded with her creative lacing of dub, looping patterns, delays and filters. Part of the intrigue of Captain of None exists in the assortment of metaphors to nature and references to cultural symbols, from a lyrical standpoint. “I’m kin to the broken Aztec cup … / … I’m kin to two stones making fire” evoke an animism-like theme in “I’m Kin”, in a world viewed as intimately interwoven and deterministic. The accompanying sound is simple, but almost ethereal, with a tinge of mysticism. In “Eclipse”, one of my favourite tracks from the album, there is a quasi-ominous quality that broods along a prominent bass line. Various other percussive sounds steadily emerge – adding an interesting layer to the whole. This entry was posted in Reviews and tagged album review, captain of none, colleen, mike chung on June 4, 2015 by librarian.